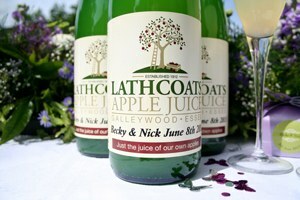 A wide range of regionally produced cordials, sparkling drinks and fruit and vegetable juices. Our rainbow hued range of natural fruit cordials and sparkling drinks produced in Lincolnshire and Norfolk from elderflower or ginger and chili, to sloe or raspberry lemonade. We also stock clear apple juices from Suffolk and beetroot, tomato and carrot juices.